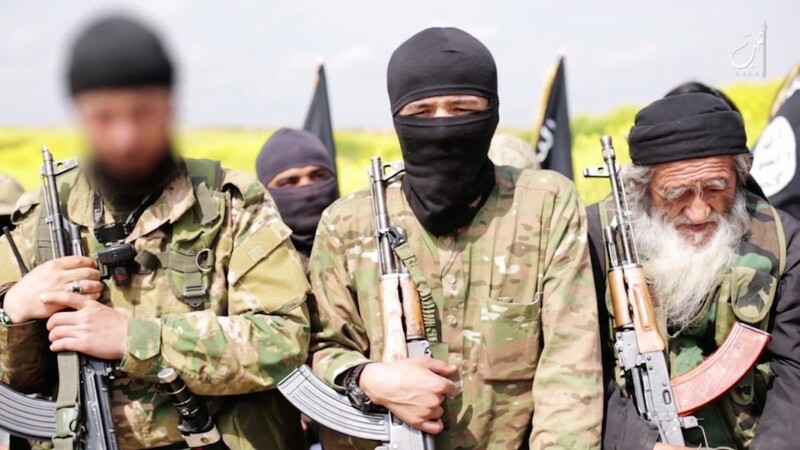 THE LEVANT NEWS — Islamic State(ISIS) has released a video threatening attacks in Russia “very soon”, the SITE monitoring group said on Thursday. ISIS has previously called for attacks on Russia and the United States in revenge for airstrikes on its fighters in Syria. Western intelligence officials suspect the ultra-hardline “Salafi-Jihadi” group of planting a bomb in a Russian passenger airplane which crashed in Egypt’s Sinai Peninsula two weeks ago.